please contact us @ 508-945-9877 or click here to email us. Some rentals are available throughout the spring, fall and winter months. We encourage you to contact us with any questions or inquiries. To view/compare multiple rentals, enter their IDs separated by commas. 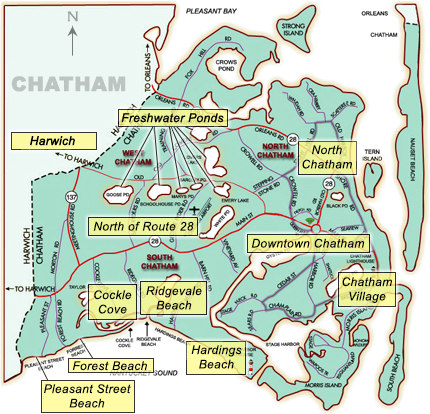 Chatham Vacation Rentals is owned by Richard and Kimberly Robbins, both native Cape Codders with intimate knowledge of the Cape and its surroundings. Both rental agents, Ann Murphy and Lori Gilmore, also have extensive knowledge of Cape Cod and specifically Chatham. For friendly and competent service, rely on us to find just the right property for your family. "Your vacation is OUR business."